Picture this: A country with mind-blowing landscapes, yet hardly any tourists. Good roads and short driving distances, and basically no language barrier since the locals speak excellent English. Sounds like an ideal road trip destination, right? I think so. 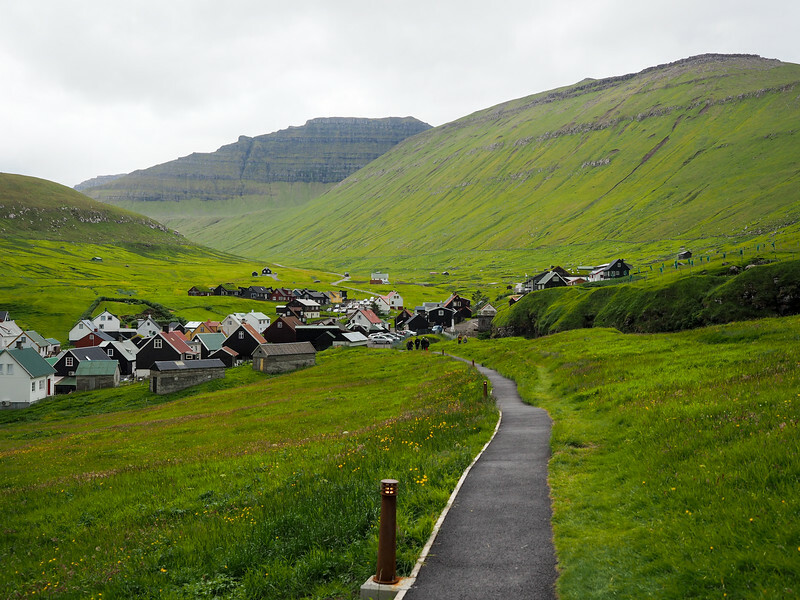 In fact, I'm convinced that the Faroe Islands were made for road tripping. During my week in this small island group, I found myself repeating this over and over. I couldn't get over how easy it was to get around by car in the Faroe Islands, and how much you could see in just a short amount of time. If you're looking for a road trip destination that hasn't been Instagrammed to death yet, set your sights on this small group of islands in the North Atlantic. This waterfall crashing into the sea near the village of Gásadalur is *the* quintessential image of the Faroe Islands. This is the one you've maybe seen before. It's only about 15 minutes away from the airport, making it a great first stop. There's a parking lot near the start of the village of Gásadalur, and then you can walk back down the road to a gravel trail that leads through some sheep fields. Go all the way down the trail (you'll have to open/close some livestock gates on the way), and you'll find this famous view. 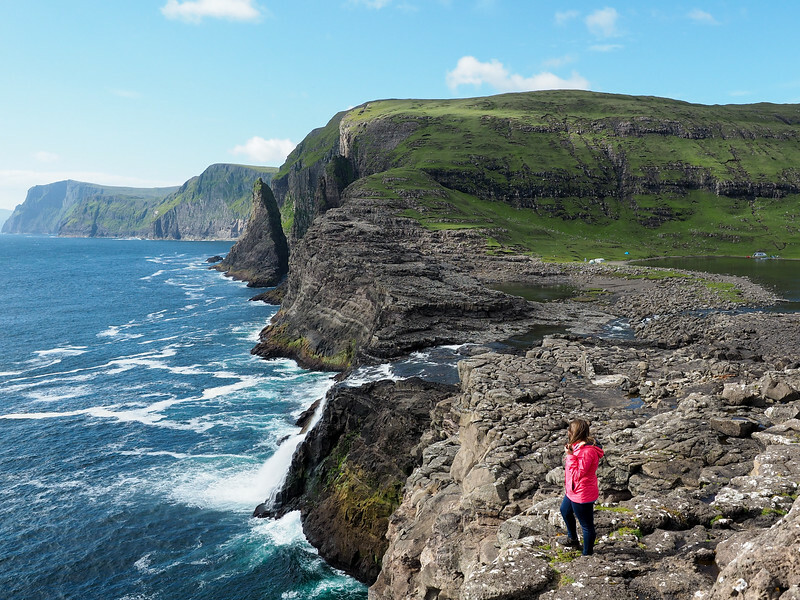 Also not far from the airport (maybe about a 10-minute drive) is the start of one of the coolest (and easiest) hikes in the Faroe Islands. 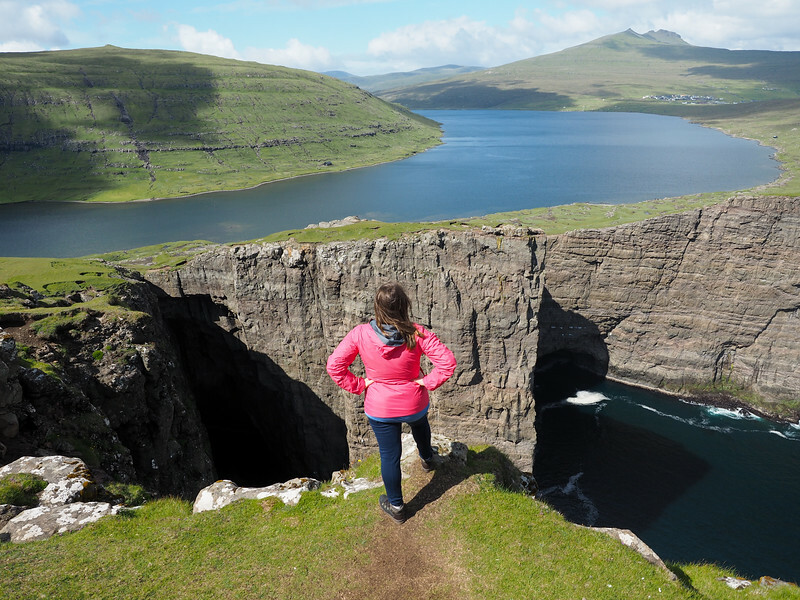 A flat trail leads you alongside Sørvágsvatn – the largest lake in the Faroe Islands – and then up to the sea cliffs at Trælanípa. 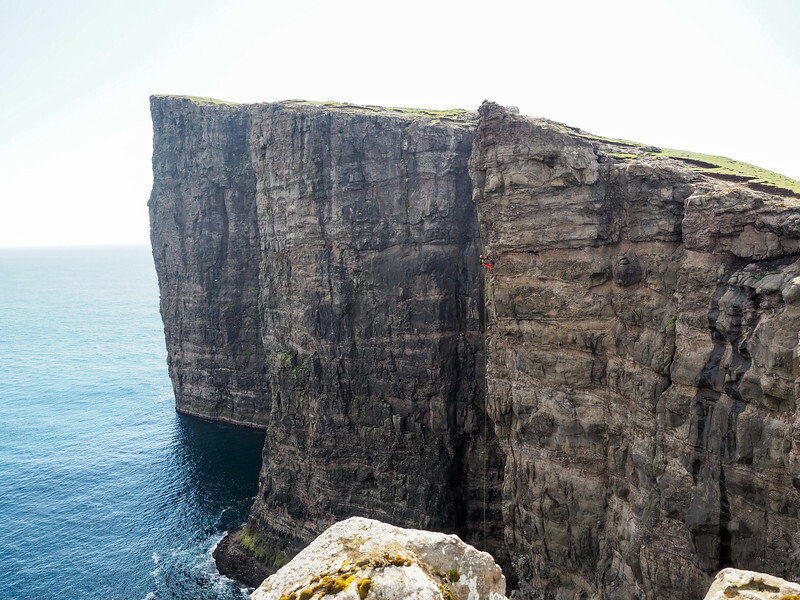 From atop the cliffs, it almost looks as though Sørvágsvatn is “floating” above the Atlantic Ocean. 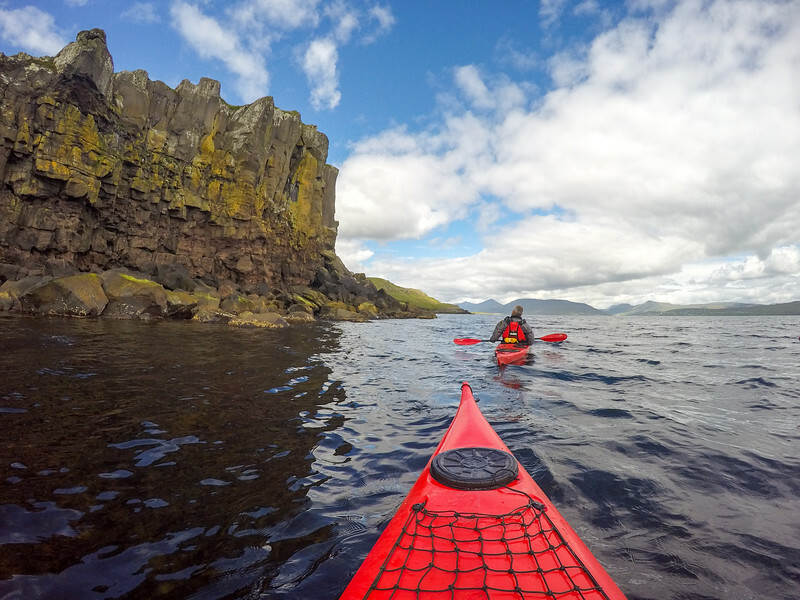 On your way back down, you can detour slightly to Bøsdalafossur, a waterfall that empties out into the ocean over some fantastic lava rock formations. The whole hike will only take you 3-4 hours out and back, making for a great morning or afternoon activity. The first Norse settlers in the Faroes established a parliament on the Tinganes peninsula around 850 AD. Today, that peninsula is part of Tórshavn, the capital city of the Faroe Islands. The city's name in Danish means “Thor's Harbor,” which hearkens back to Norse background of this part of the world. Tórshavn is a cool city. 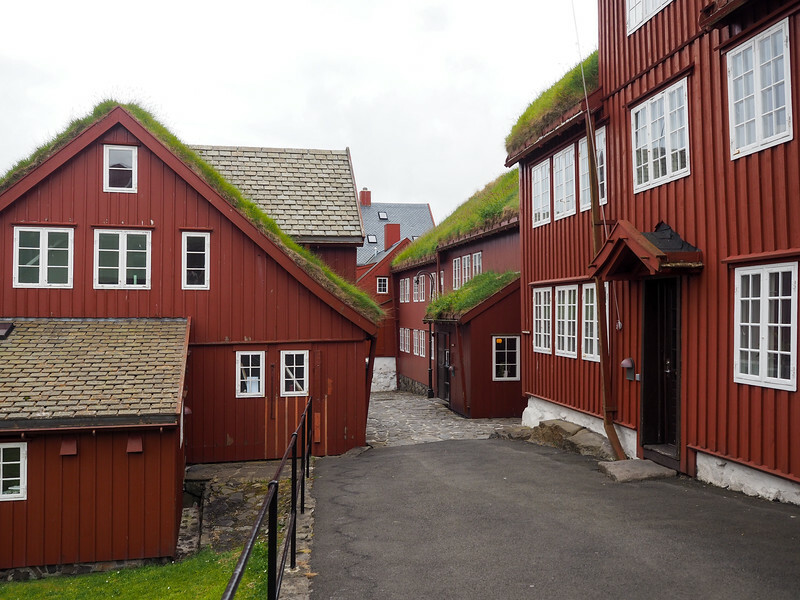 There are hip cafes and delicious restaurants, but also old wooden buildings with turf roofs left in Tinganes – the oldest one is roughly 500 years old. 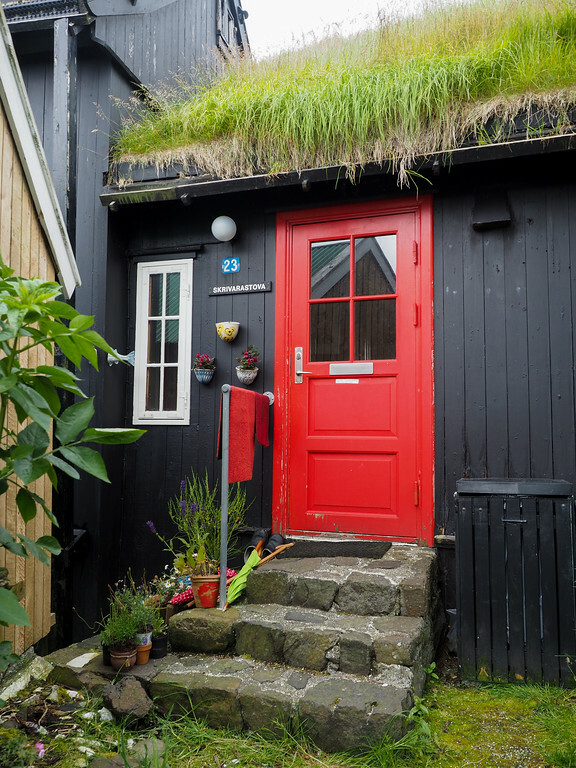 Take some time to wander around Tinganes, grab coffee near the harbor, and try Aarstova for a high-end dinner made with local Faroese ingredients. Tjørnuvík is the northernmost village on Streymoy. To get to it, you have to drive up a very narrow road that winds itself along the side of a mountain (yes, it's terrifying if another car comes the other way! ), but the views at the end are so worth it. 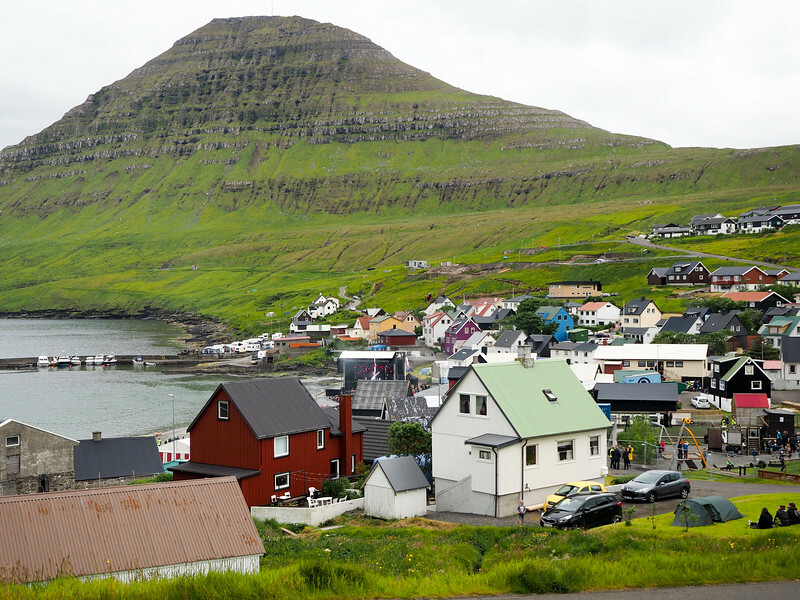 The colorful village is tucked into a bay at the foot of towering green mountains. There's a semi-marked trail that will lead you up to a viewpoint, which is worth making a detour to do. I didn't make it to the little village of Saksun on my trip, but it's a popular one because of its turf-roofed church and houses. The “East Island” of the Faroes is the second-largest island in the chain, and is connected to Streymoy by a short bridge. 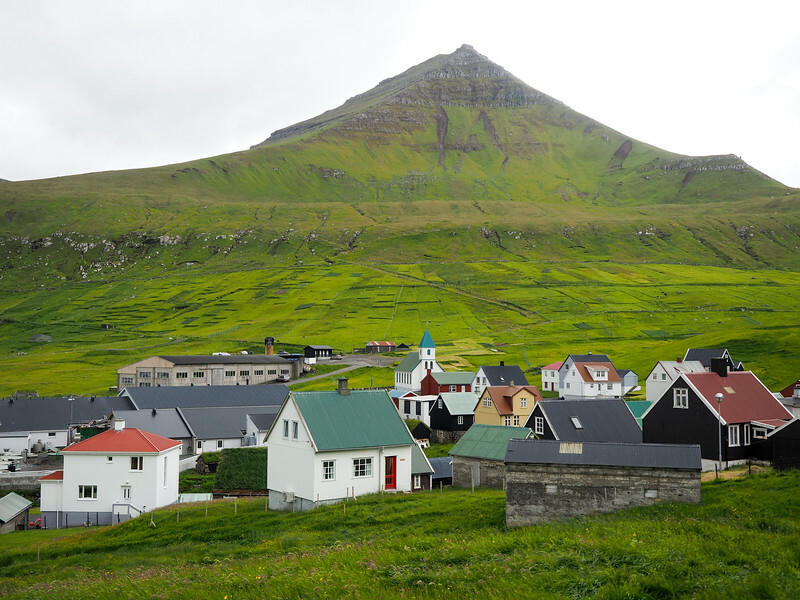 My favorite place on Eysturoy was the small village of Gjógv. Its name means “gorge,” and there is indeed a small gorge here opening out into the sea. 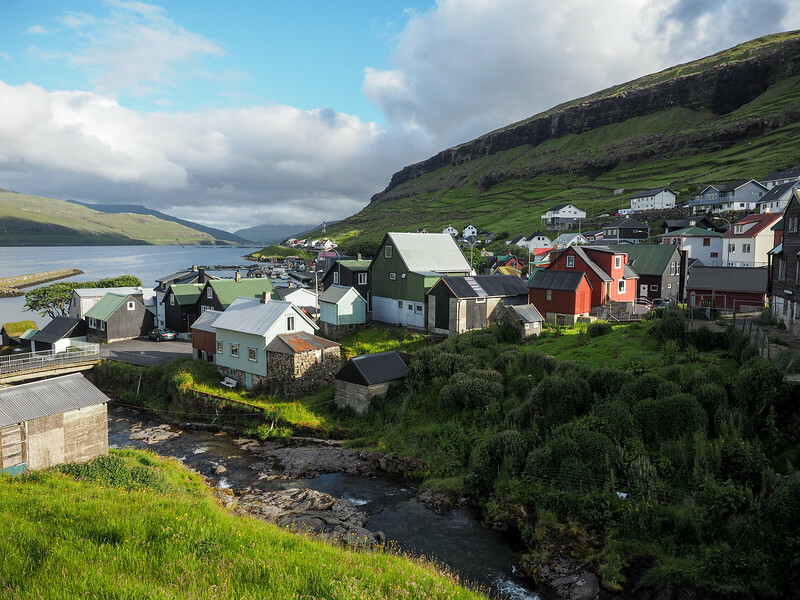 The village itself is typical of a Faroese village: small, colorful, on the water, and surrounded by green mountains. The towns of Syðrugøta, Gøtugjógv, and Norðragøta make up the area of Gøta, a collection of villages on a fjord on the eastern side of Eysturoy. I found myself in Syðrugøta for the annual G! Festival (a very cool music festival with its main stage on the beach! ), but I think this area would be well worth a visit even outside of festival season. 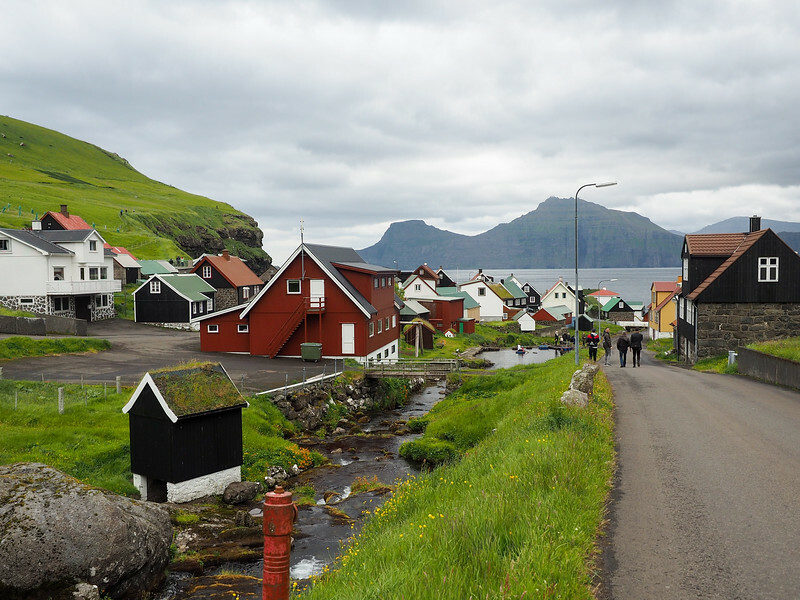 I did not make it to the northern islands on my trip, but you can reach one more island by car: Borðoy, which is home to Klaksvik, the second-largest city in the Faroe Islands. 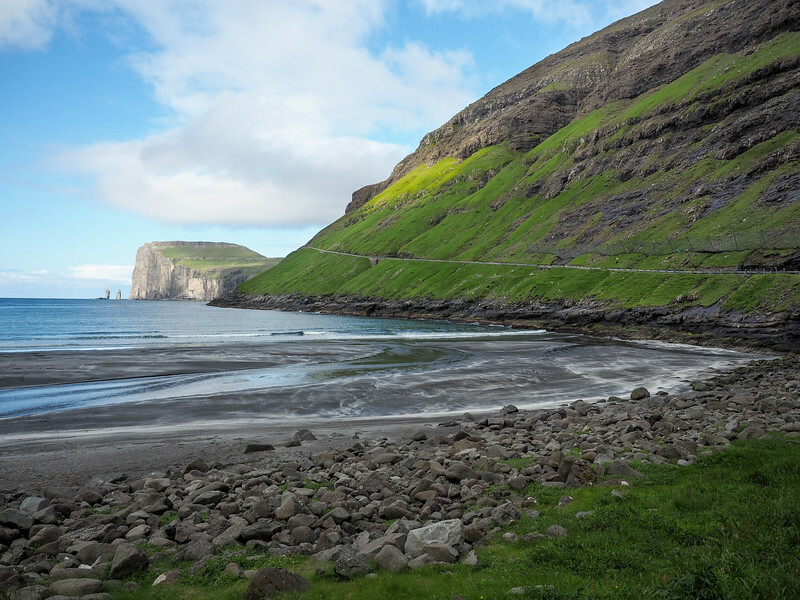 From Klaksvik, you can catch a ferry to Kalsoy, which is popular with hikers (the photos I've seen of the Kallur Lighthouse are amazing!). 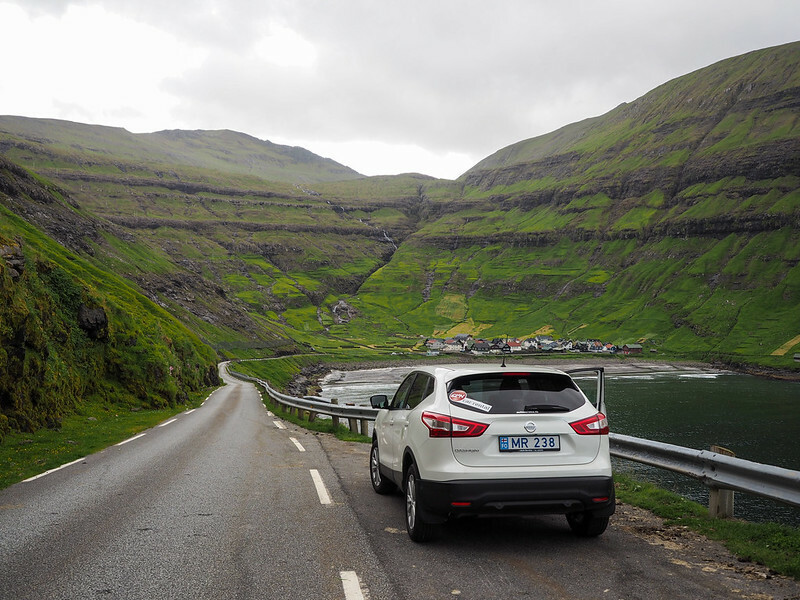 Road conditions in the Faroe Islands are generally very good – every road I drove on was paved and well-maintained. The main roads are all two-laned and wide, but beware that the roads leading to many of the villages (roads often marked as “Buttercup routes” on tourist maps) can be very narrow and winding. Be prepared to take these slow, and to veer off into designated pull-outs in order to let vehicles going in the opposite direction pass. There are no toll booths at these tunnels, though. Instead, you pay your toll at a gas station (any nearby station works – just go in and tell them you want to pay your tunnel fee). You need to pay your tunnel fee within three days of driving through a fee tunnel – but be sure to check with your rental car company, because I was told that some companies now include tunnel fees as part of your rental. 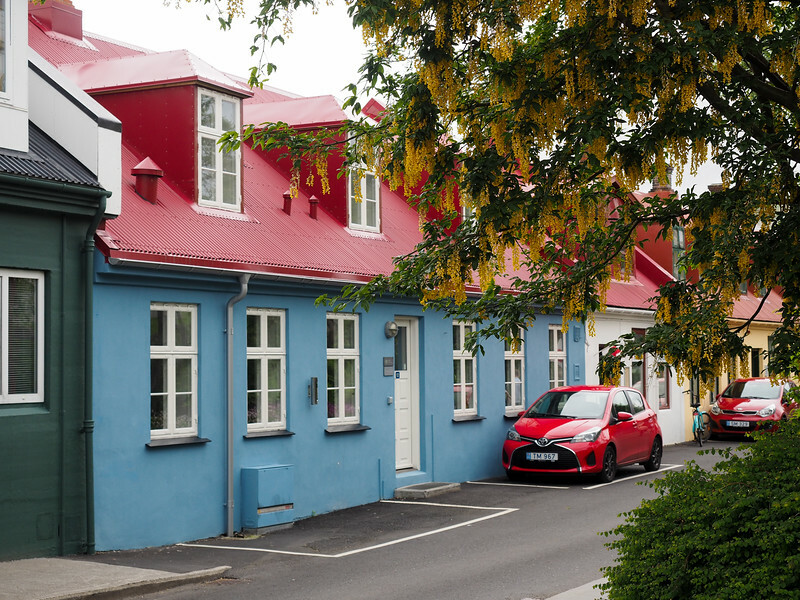 You can find other practical tips for driving in the Faroe Islands here. 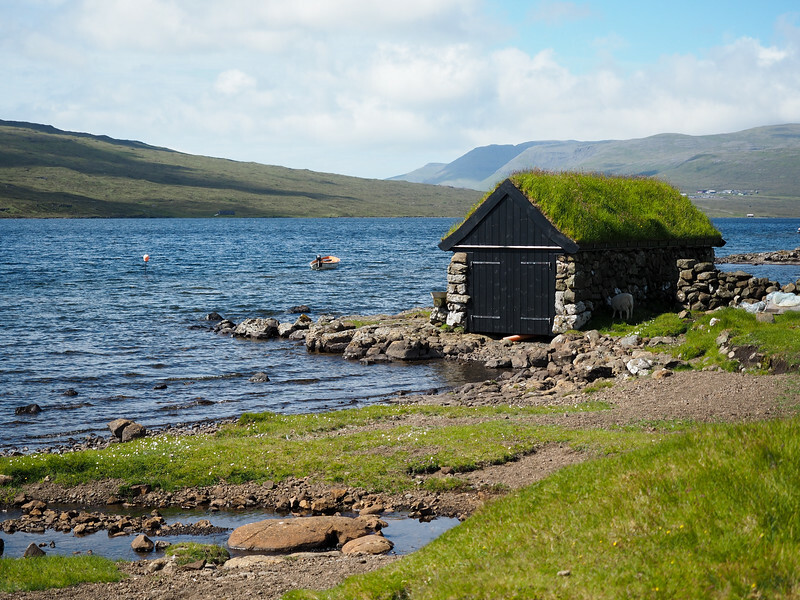 Many people (incorrectly) assume that the Faroe Islands are extremely remote and difficult to get to. And while this may have been true a couple decades ago, it's not the case today. 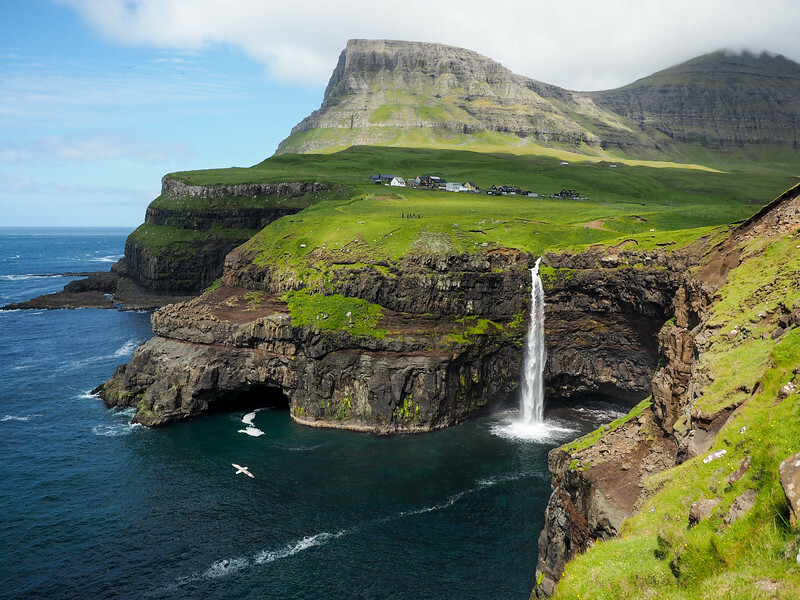 Today, you can fly to the Faroe Islands on either Atlantic Airways or SAS. 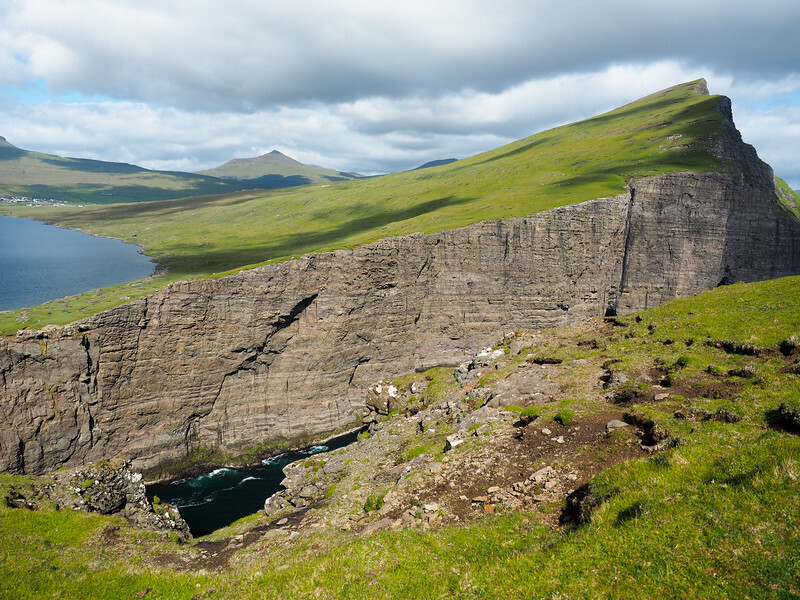 SAS now flies from Copenhagen to the Faroe Islands, offering one daily flight year-round. Atlantic Airways has direct flights from cities in Denmark, Scotland, Iceland, and Norway, with their main route also originating in Copenhagen. And the best part? These flights are not exorbitantly expensive, and they tend to be under 2 hours one-way. So when is the best time to do a road trip like this? Definitely the summer months. My trip was in July, when the weather was mild (well, by Faroese standards!) and the days were long. It doesn't get hot here in the summer (it hovered in the 50s F for my entire trip), meaning it's perfect for hiking and exploring. 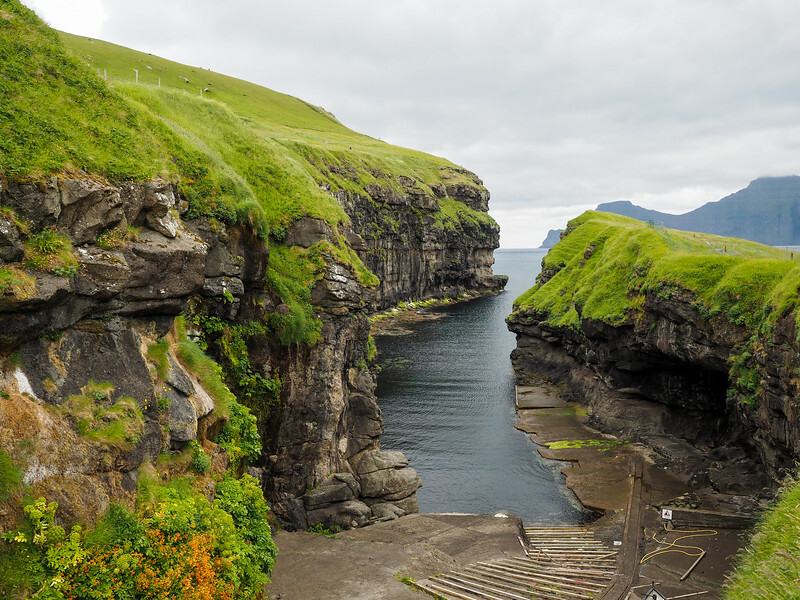 Thanks to the roads, bridges, and tunnels, nothing is very far away in the Faroe Islands. 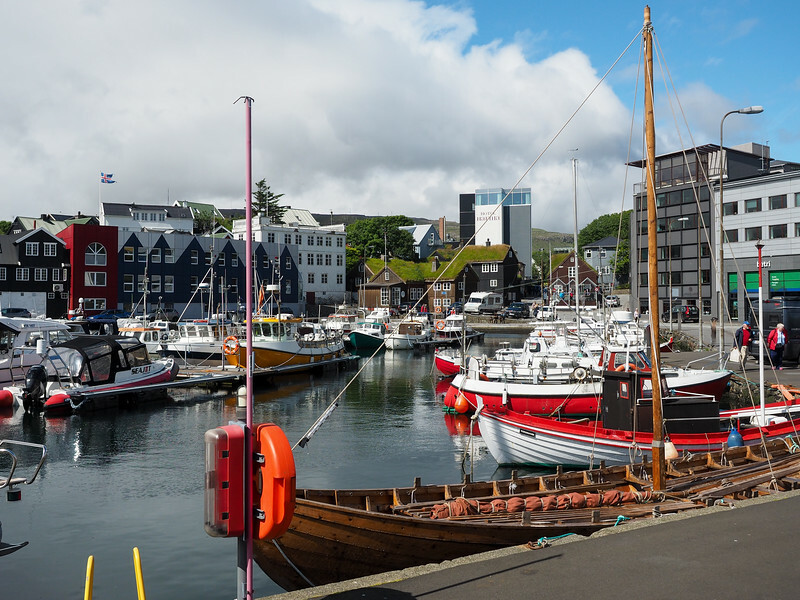 You can get from Tórshavn to Tjørnuvík or Gjógv in just over an hour – meaning you could easily base yourself in Tórshavn for your whole trip if you wanted. 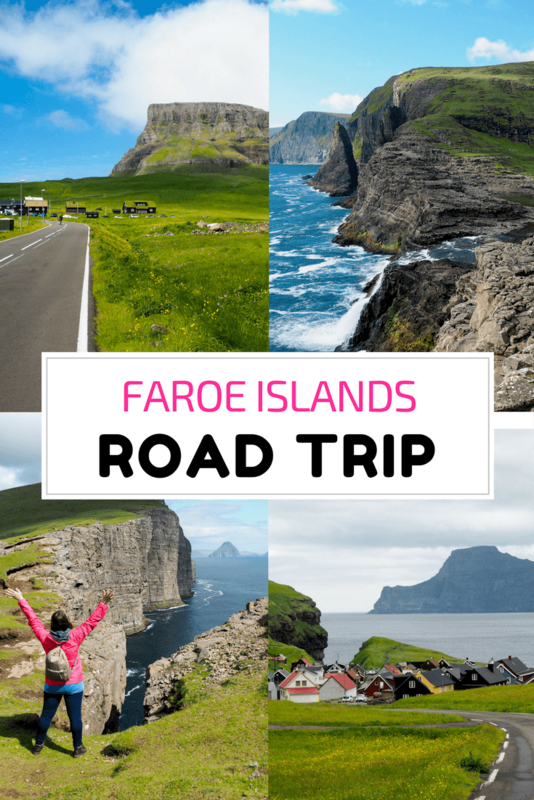 I think that just about covers road tripping in the Faroe Islands! 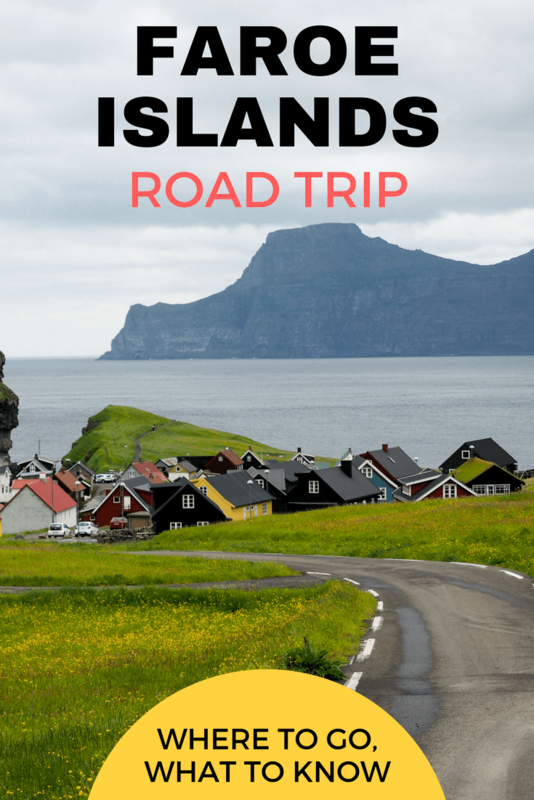 Who's ready to plan a Faroe Islands road trip now? Nice article! 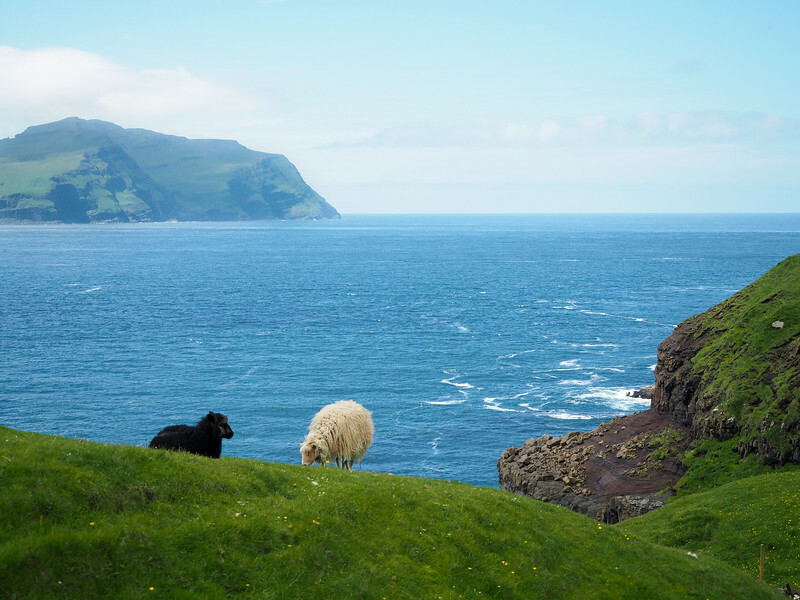 I’ve heard about the beauty of the Faroe Islands and it certainly looks like a dreamscape. Thank you for the practical information – I hope to explore those islands soon! It’s one of the best road trips I’ve been on! Amazing scenery, and really short driving times! Thank you! The scenery there made it pretty easy. Glad to hear it – welcome! 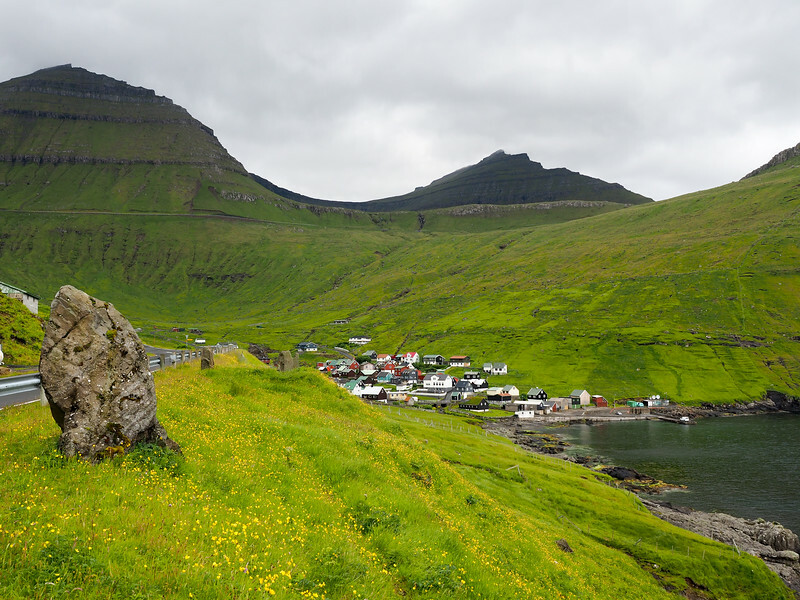 Hmm, if you did want to take the ferry to check out Kalsoy, is there a place where you can leave your rental car? Or is it like, a car ferry? This sounds like an awesome place! I would love to do a road trip here sometime. If you were to base out of Torshavn and took day trips to the other islands would you have to pay the tunnel fees each time? The ferry between Klaksvik and Kalsoy is a car ferry, so you can indeed take your car with you. And if you base yourself in Torshavn, you might have to pay the tunnel fee(s) more than once, but only if you make more than one trip to the same island. There are only 2 tunnels with fees, though, so it’s not like every drive will cost you money! Love all the helpful details, thank you! I’m planning my visit. What time of year did you go? I went in mid-July, meaning the days were really long! 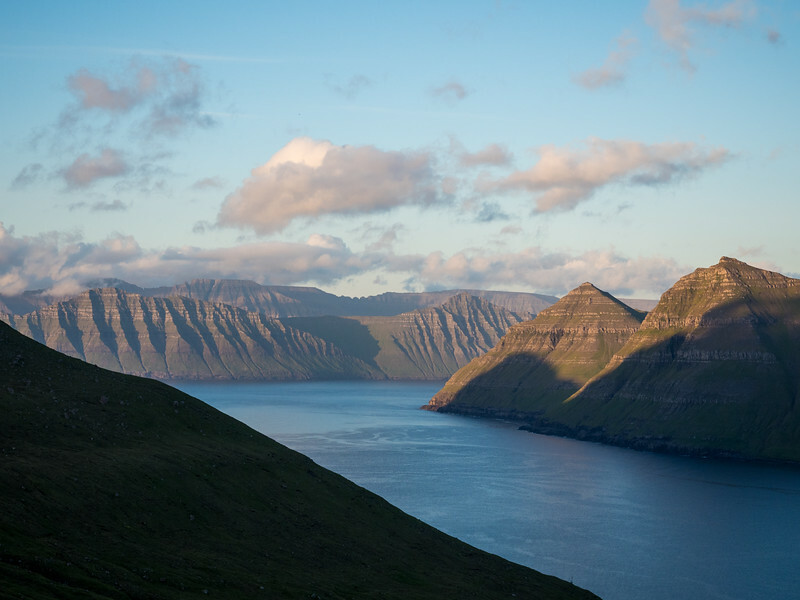 I didn’t know how pretty the Faroe Islands are. Thanks for posting the photos and telling us about your trip. Definitely undiscovered by tourist. I couldn’t believe how not-crowded it was, considering it was high season for tourism! I think it’s one of my new favorite places. 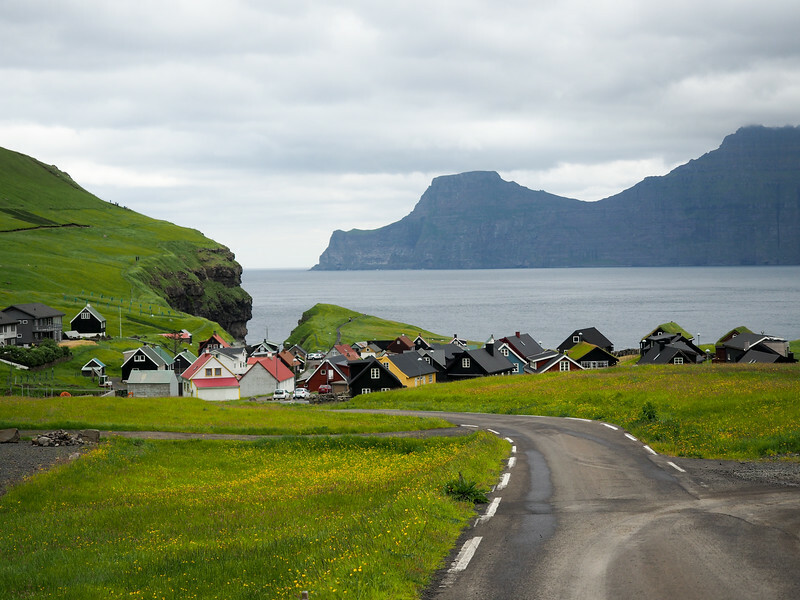 Faroe Islands are definitely worth a road trip. Some of the spots look absolutely dreamlike.Thanks you for such a comprehensive post, which answers all queries. I tried to do my best to answer all the questions I had before going there – glad you enjoyed the post! Really would love to go! So many travel bloggers seem to be heading there and man the photos are always simply stunning! It’s a pretty stunning place, for sure! 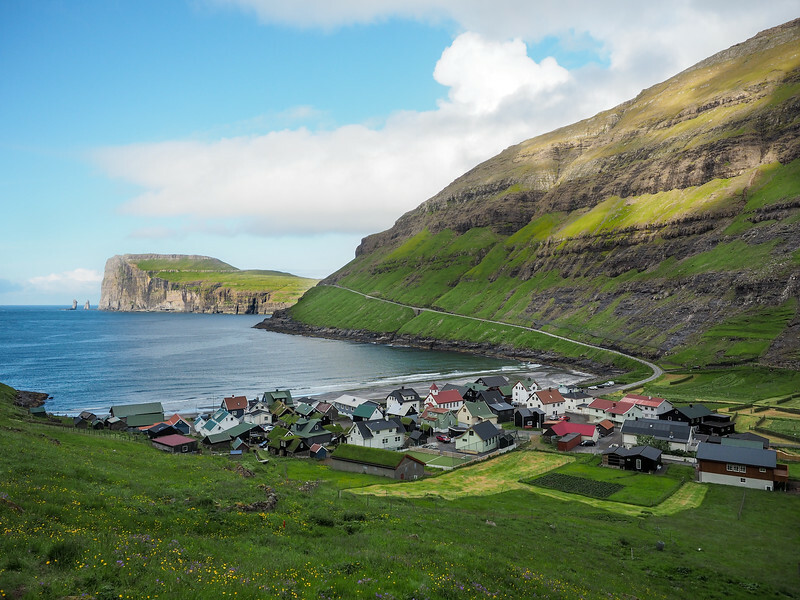 Who’s ready to plan a Faroe Islands road trip now? Ha! Ha! 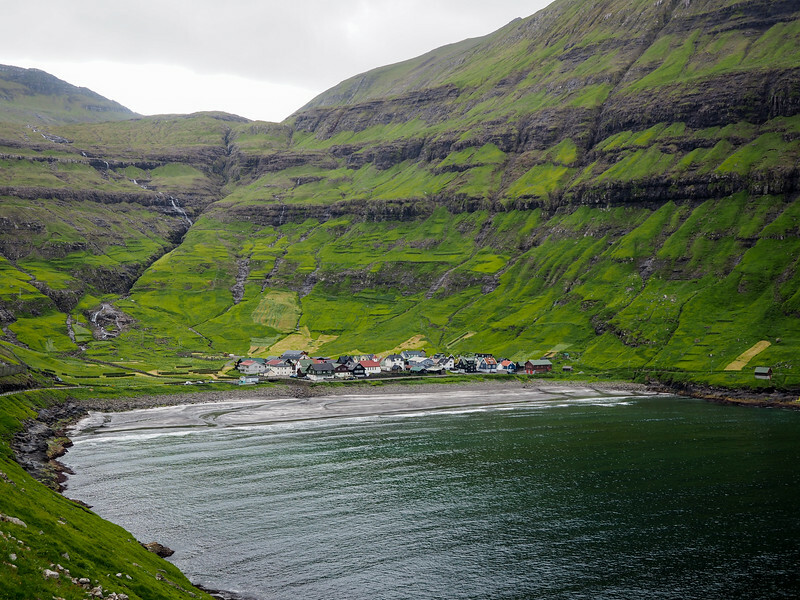 The Faroe Islands are awesome. When I was young, we always used to think that the islands belonged to Scotland ‘cos they were quite close, but of course, they’re part of Denmark. 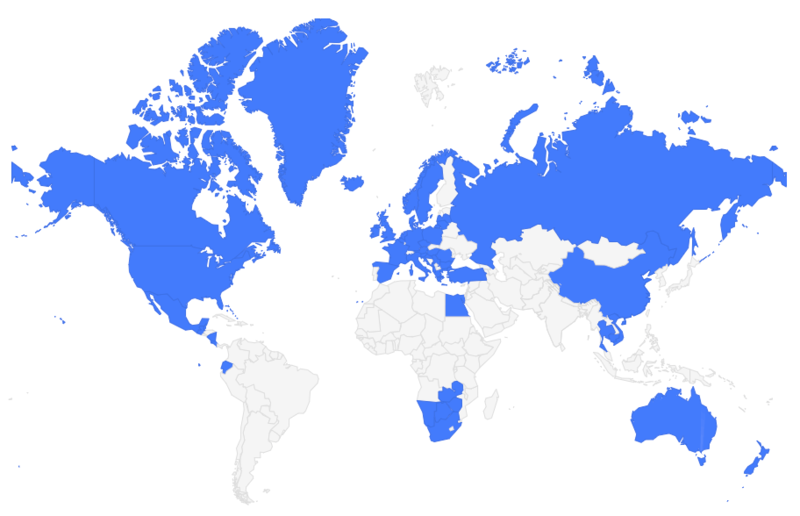 They’re much closer to Europe than most people realize! Hope you can make it there – they really are incredible! Bravo Amanda! Nice review. Beautiful scenery! If I squint, it looks exactly like Iceland. ? Gah, this looks so amazing! I definitely need to try and make it there one day. It’s definitely not the easiest place to get to, but it would be worth it! But it’s much easier to get there now than it was a few years ago! 🙂 I think it’s definitely worth it. Pretty much as far away as you can get from New Zealand! But if you ever get the chance, you should definitely go! 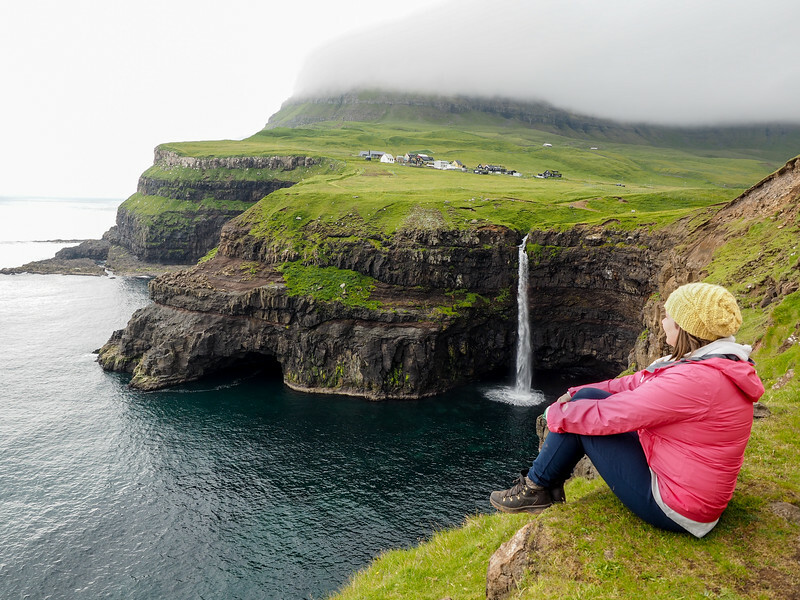 This is beautiful article about Faroe island Amanda. This article make want to visit the island right now. This looks like green landscapes, English speaking natives, waterfalls what else do we want fro a good road tripping destination? . Thanks for sharing this amazing island with us. Keep these coming mate. Cheers. I know you said you stayed a week but how long do you recommend? I’m trying to plan out my adventures for 2019 and this is on my list but I need to think about PTO. Great job on the article!!! I would recommend at least 4 to 5 days! I think you can see all the highlights in that amount of time.